The Farmers Friend, John Feehan, operates a dung beetle consultancy business out of Canberra where he coordinates the largest and most efficient collection and redistribution of dung beetles in the world.John has been promoting the management of dung beetles for more than 15 years and has redistributed more than 3,000 colonies to date. He operates a farmer only identification service and has willingly given many thousands of hours service to the survival of dung beetles and education of our communities. John has collected and redistributed to every state of Australia and can still find things to learn from these creatures. 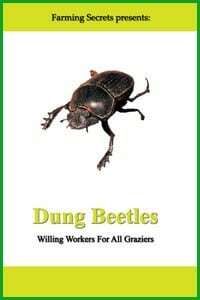 Colonies of dung beetles can be purchased from John Feehan (3 Prell Place, Hackett, ACT 2602, phone (02) 6248 0376 preferably in the evening). 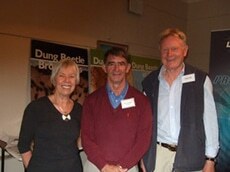 John Feehan is the recognized authority on dung beetles in Australia. He was a member of the CSIRO team tasked with introducing bovine Dung Beetles into Australia.When the CSIRO project was concluded, John formed a private company based in Canberra, called Soilcam, to continue the work of researching, collecting and releasing suitable Dung Beetle species into grazing regions across Australia.John’s company, Soilcam, collects bovine Dung Beetles in a diverse range of regions around Australia and supplies colonies on a commercial basis to the Australian farming community. 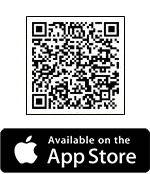 As a result of his diligent research and field work over many years, John is now able to supply the species suitable for particular locations to ensure maximum beetle activity through different seasons. Dung Beetles join Australia’s sustainability movement – Emma DowneyThe drive to make our farming soils more nutritious and sustainable has sparked a surge of interest in dung beetles – nature’s own recycling specialists.Canberra based entomologist, John Feehan, who has been studying dung beetles for almost 30 years, gets around 20 inquires a day, seven days a week, from farmers wanting to establish dung beetle colonies on their properties.Interest has grown so strong he is now reluctant to specify just where he has established new beetle colonies, just in case people start “jumping fences” to dig them up.Mr. Feehan operates Soilcam, a business specializing in identifying and collecting dung beetles for Landcare projects. He has made 200 beetle releases in most Australian states during the past nine months.Even in cool climate regions there are beetle colonies capable of cleaning up manure left by a herd of 450 cattle in less than a day. 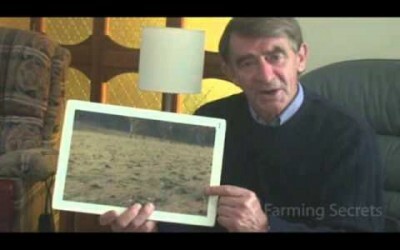 www.farmingsecrets.com presents John Feehan talking about the importance of dung beetles and fertilisers. 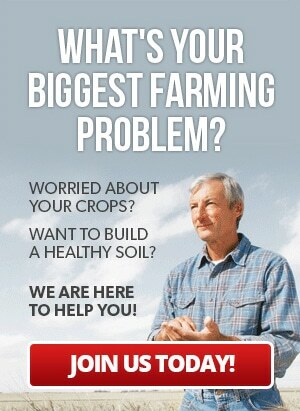 Why import fertilisers when you have your own ready made fertilisers spread for you?